The goals of landscape architects are to enhance the natural beauty of a space and provide environmental benefits. They may plan the restoration of natural places that were changed by humans or nature, such as wetlands, streams, and mined areas. 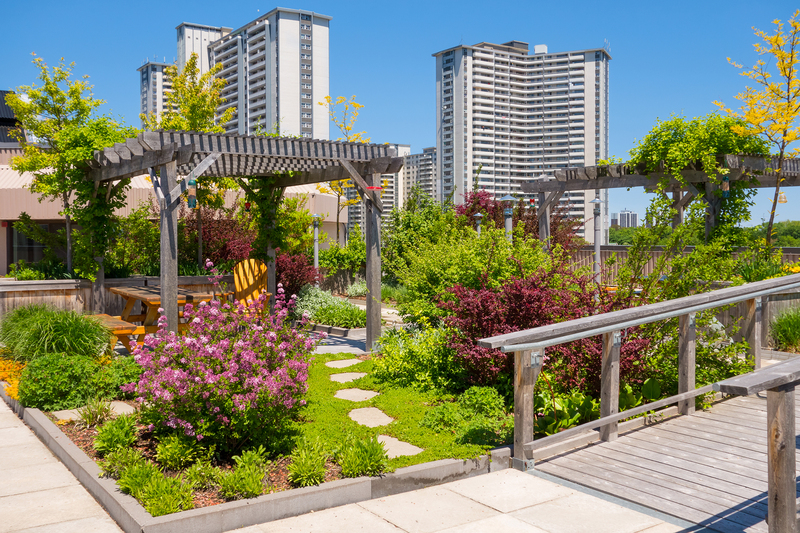 They may also design “green roofs” or rooftop gardens that can retain storm water, absorb air pollution, and cool buildings while also providing pleasant scenery. Landscape architects also play a role in preserving and restoring historic landscapes. Landscape architects and architects sometimes work together to create historic memorials, such as the World War II memorial in Washington, D.C.